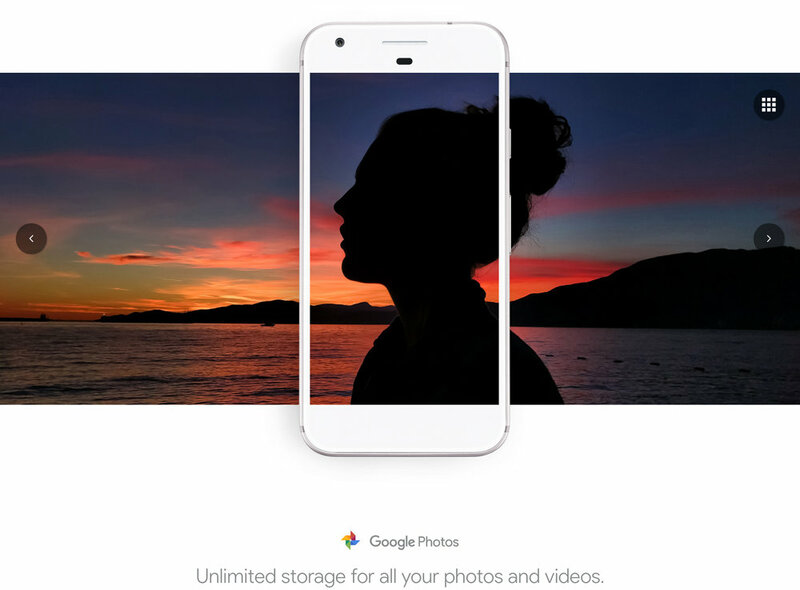 We were hired to create a library of images with the Google Pixel Smartphone. 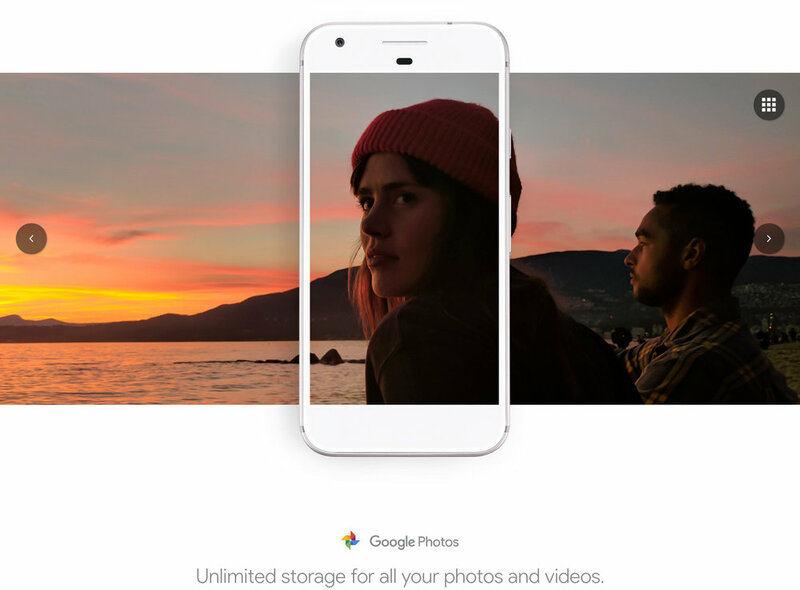 The images were used for the Pixel launch across the web in a series of banner advertisements, as part of a larger collection of images on the Made By Google landing page, and as printed advertisements in various publications. 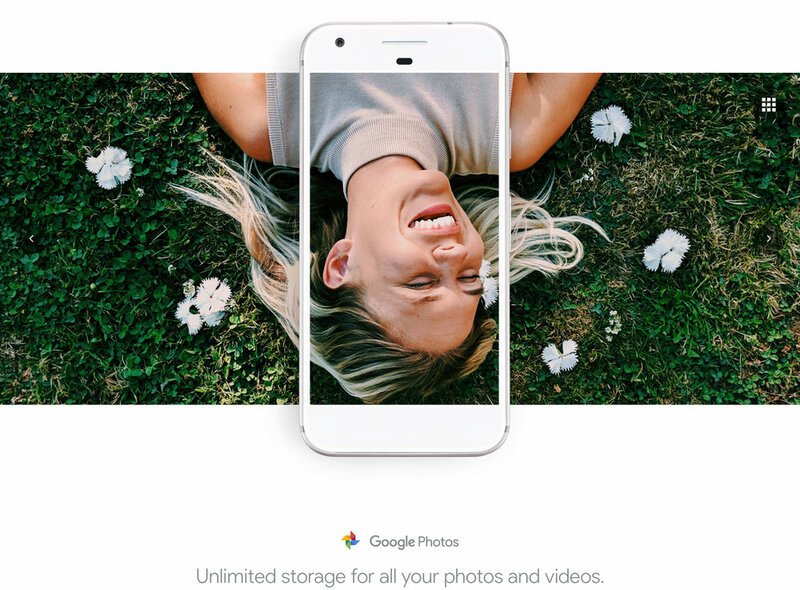 Google commissioned us to produce and photograph content in several cities across the US for their "Springs of Summer" campaign featuring the Pixel 2.